Self-access learning can be a lifelong endeavour, starting at any age, and continuing far beyond graduation from an institution. This process is easily likened to a voyage, with learners going in different directions and progressing at different speeds depending on a variety of environmental factors. The self-access centre can be seen as a port, with learners coming to refuel with ideas, restock with learning materials, share stories of their adventures, and possibly chart out a new direction for the future. Feel free to interpret this year’s JALT theme in any way that is relevant to you and your context. Continuing on the success of last year’s event, this year’s forum will consist of short presentations followed by a poster session and open forum discussion. Please submit your proposal to jasalorgATgmail.com by Sun, April 14, 2013. Please note that while the JALT deadline for submissions is April 21, we need time to put together our proposal. If for some reason your presentation cannot be included in the JASAL Forum, we will notify you so you can submit your proposal to the JALT conference as an individual paper before the April 21 deadline. Please understand that depending on the number and nature of proposals we receive, we may have to ask you to change from a presentation to a poster or vice versa. Thank you for coming – presentation files now available! 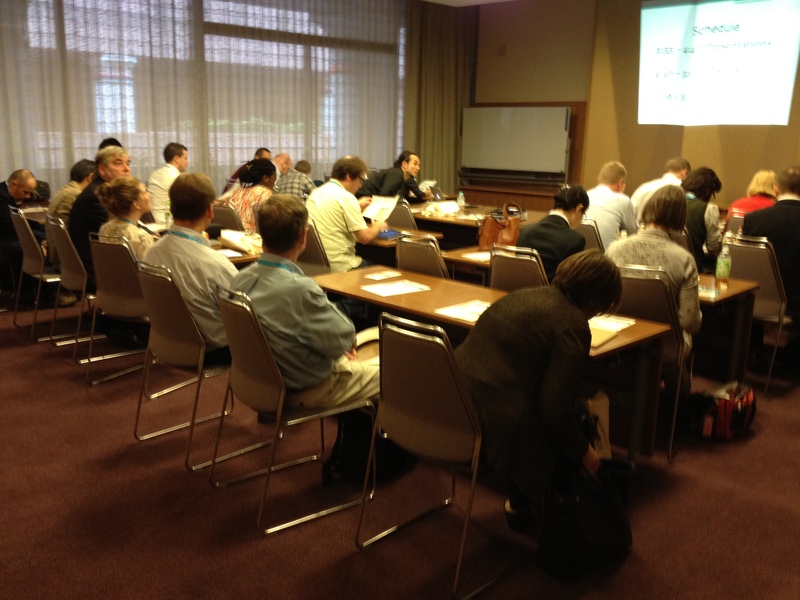 Thank you for those who came to the JASAL forum at JALT 2012 Hamamatsu! We had over 50 people join our forum this year! We will be updating our website with information about the Student Conference, photos of our forum, and with summary and PDFs of the presentations. Join us at JASAL Forum at JALT 2012! JASAL will host the anuual JASAL Forum titled “Making a difference through Self Access” at JALT 2012 Hamamatsu. We will have 3 presentations, 4 poster presentations, and discussion time. For details, please click here or go to the “Conferences” tab on this website.